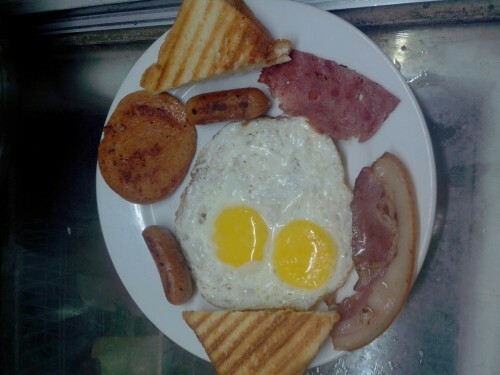 Start of your day with our Full English breakfast, which is also available through out the day. It consists of the cold cuts of the day, these may include sausages, ham, bacon, salami. 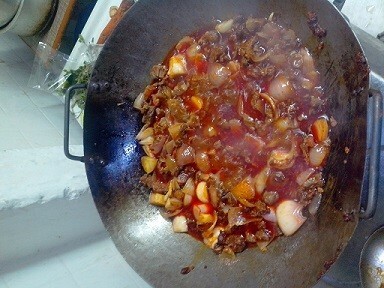 Also we offer along with it two eggs, either fried, omelette or scrambled, customization as per your liking. 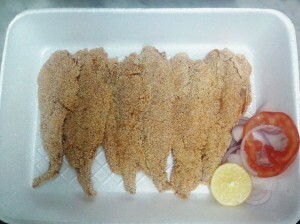 Another seafood specialty that you wont find in other restaurants in Mumbai is the Bombay duck or bombil. We first butterfly cut open the fresh bombay duck along the side and keep it pressed to drain the excess water.After this, it is marinated in our freshly ground recheado masala which is both spicy as well as tangy. Lastly it is coated in rava and fried to a crisp. Also available are a large variety of seafood thalis starting off with the bombay duck thali, surmai kingfish thali, prawn fry thali and mackeral thali to say the least. These are served with either a fish or prawn curry, rice, papad , salad and pickle. All these are reasonable priced between rs.135 to rs.175. For the full list of thalis and dishes check out our goan food menu. 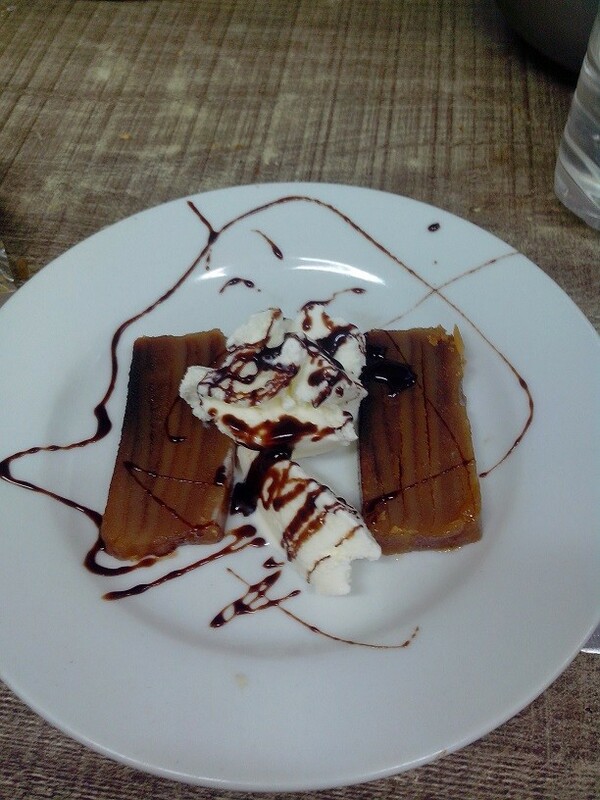 The most famous dessert that Goa offers is a rich delicacy called Bebinca, that is made with coconut and baked. We serve this with Vanilla ice cream on the table and for our take out customers we offer this goan dessert in a quarter kg packaging, reasonably priced at rs.110. For those pork lovers, we have a few dishes to keep you happy namely Goa sausage chilly fry,Goa sausage pulao, Roast Pork and mash potato ,Sorpotel and Mix Grill. 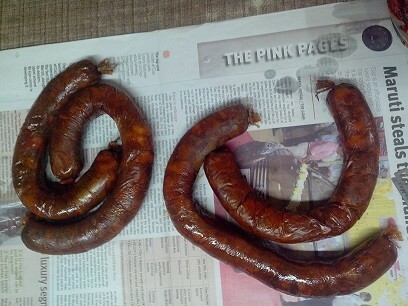 We get our goan sausages directly from Goa, and its the most tasty variety you will find. It is not branded as those are not as delicious as the home made ones.